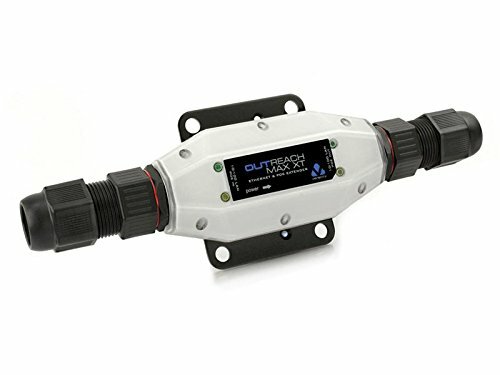 OUTREACH Max XT lets you locate your external IP camera or wireless transmitter right where you want it, without being restricted by the 328 feet limit for Ethernet cables. Based on Veracity's established OUTREACH Max extender, compatibility with regular 802.3af POE and 802.3at POE plus is assured, with no configuration or setup required. If you have any questions about this product by Veracity, contact us by completing and submitting the form below. If you are looking for a specif part number, please include it with your message.